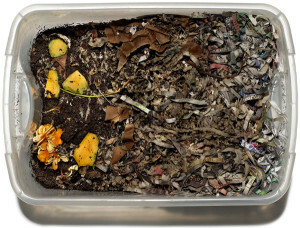 Planet Natural provides a great worm composting write-up for beginners. Curl up with the Amazon best seller. Worms Eat My Garbage: How to Set Up and Maintain a Worm Composting System, a great introductory guide to vermicomposting.